APPLICATION: Used together with Pipe Portal DUAL Systems to create a versatile, leak proof, and weather tight solution to routing pipes through a roof. 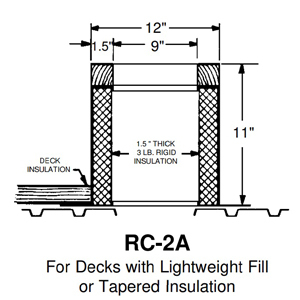 SPECIFICATION: Roof curb is fabricated with 18 gauge galvanized roof curb with integral base plate, continuously welded corner seams, factory-installed wood nailer, and 1.5" 3lb. 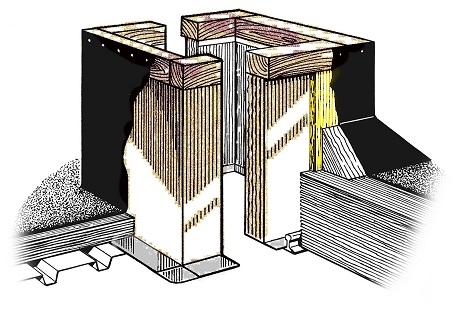 rigid fiberglass to insulate on all four sides.